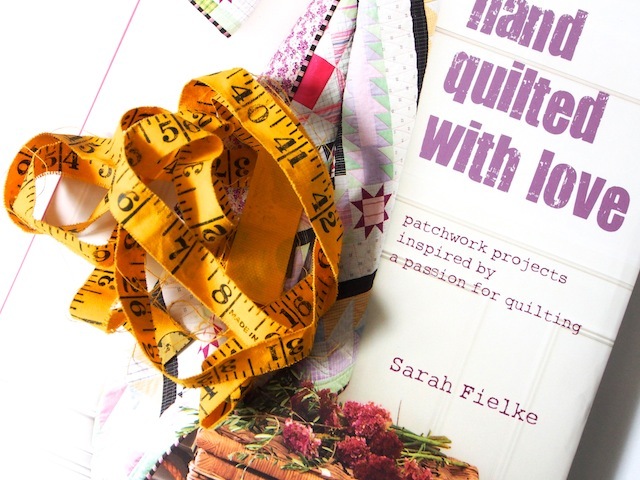 Perhaps you’d like to sneak a peek at this lovely cosy book by Sarah Fielke? 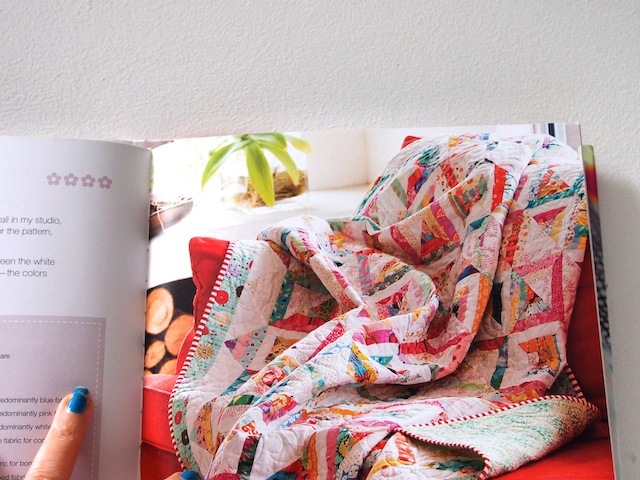 Perhaps you have entertained thoughts of making a quilt, but you are not sure where to start? 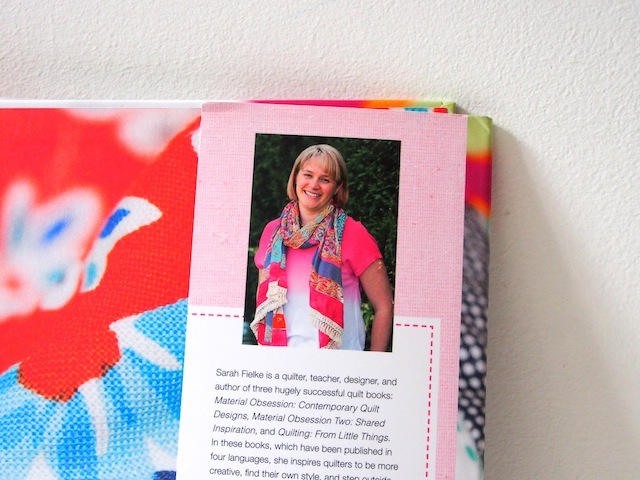 Or maybe you are all over the quilty thing and are keen for some inspiration? 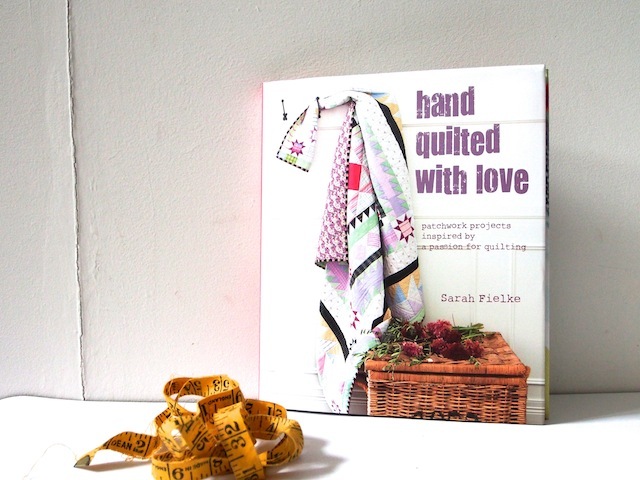 Luckily, I’m giving away a copy of Sarah’s book ‘Hand Quilted With Love’ this week! 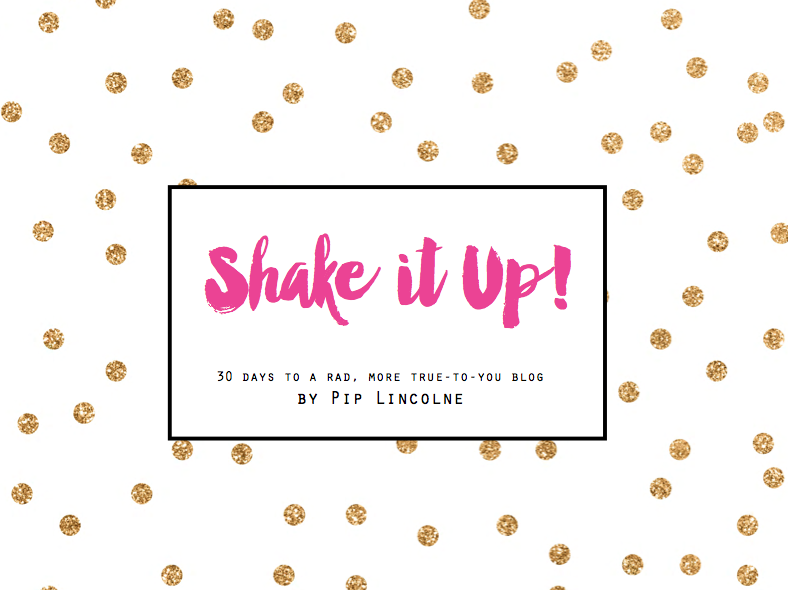 So quilty or nearly quilty, I’ve totes got you covered! 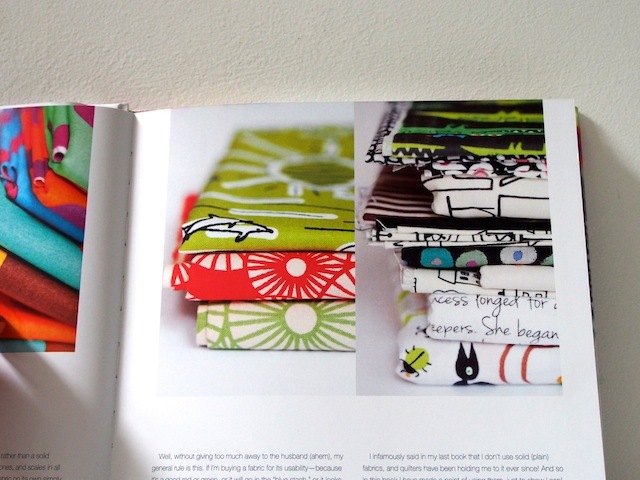 There are some modern quilts betwixt the pages and some more traditional old-favourite designs too. 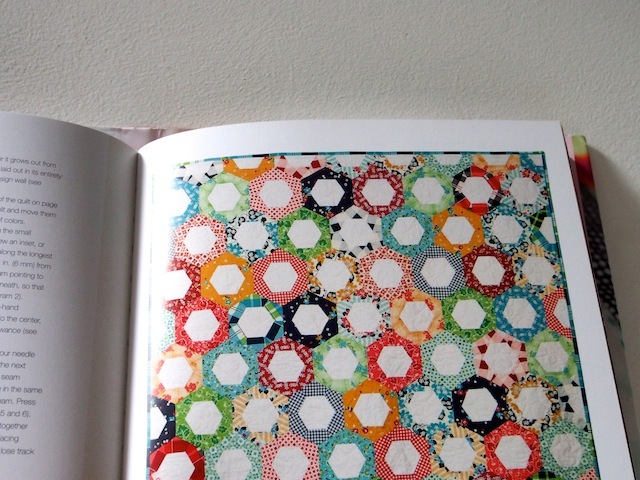 The back of the book has a guide to basic quilting and lots of templates to trace and use. 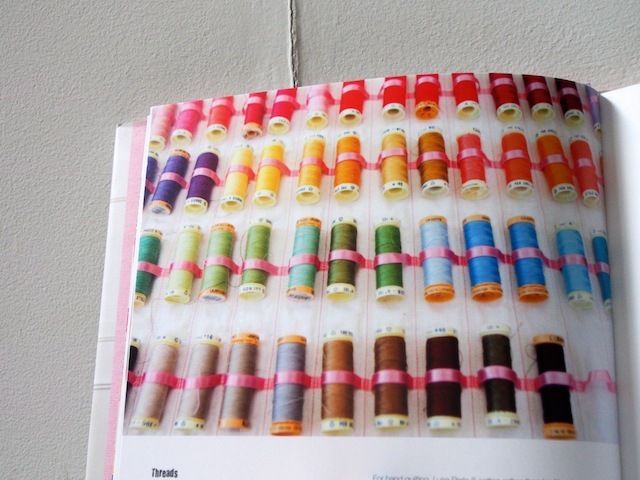 There’s also info about quilting tools and the like, if you’re not sure what all those fancy bits and pieces are for. I hope you win! 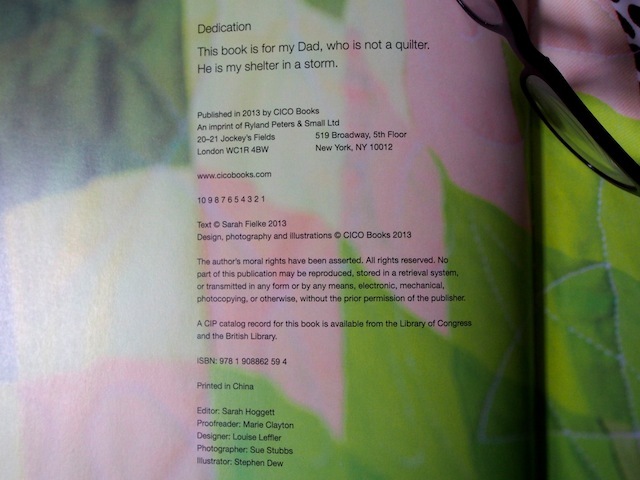 Thanks for sharing your book with us, Sarah! 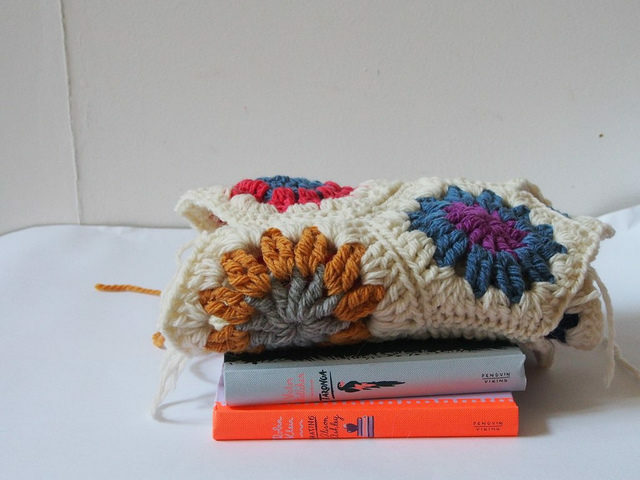 :: How To Crochet A Hexagon In Ten Minutes!